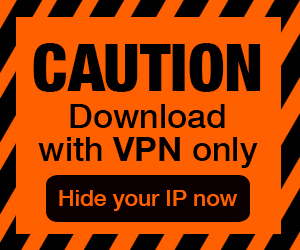 Posted by Admin | February 3, 2019 | Action, Adventure, Horror, Simulation, VR. 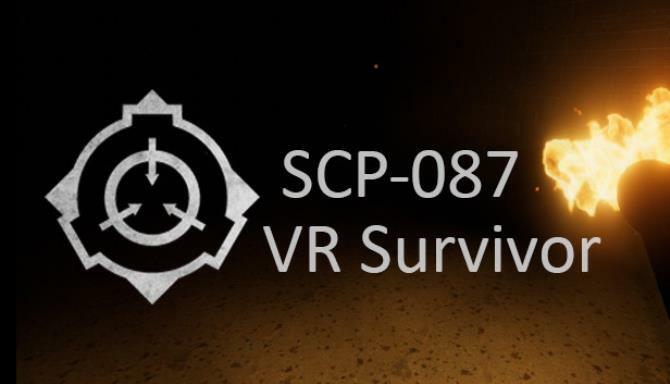 Welcome to the SCP-087 VR Survivor. This is a small indie survival rogue-like horror game based on the SCP foundation lore. My name is AlexTheCreator and I am the author of this game. I’m gonna quickly explain o you quickly what this is game about. 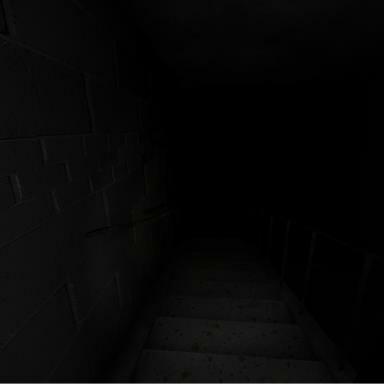 The original SCP-087 story is based on an infinite stairwell. If you are SCP-fan like me, you might remember the first SCP-087 game which was just basically a walking simulator. It was unique when it first released, however it isn’t that much now. 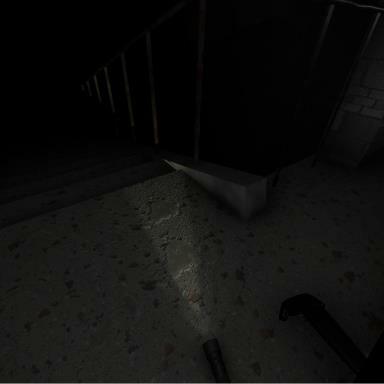 Nowadays you can’t just enjoy a game where you walk down some stairs while getting scared by simplest jumpscares. Even in VR… Trust me, I made the first version of this game just like I’ve described above. Nothing special, very simple and not entertaining at all. So I havedecided to turn the tables! SCP-087 can have a huge effect on the subject’s mind… So now you are one of the SCP Scientists which, for unknown reasons, had gotten inside SCP-087. You start off by regaining consciousness and see different corridors in front of you. The setting is like a basement. You recall that something similar was written in one of the classified documents on SCP-087, and you understand that there is no other solution for you than begin looking for a way out. SCP-087 is afraid of light and noise, that’s why you’ll have to collect all the objects that can make noise, help craft torches, repair lamps and prevent SCP-087-01 from getting you. Your goal is to survive in a procedurally generated world filled with danger and loneliness. Realistic Physical-Based Rendering textures. Better than crysis!